BBC Two - The Most Dangerous Man in Tudor England, Melvyn Bragg explores the story of William Tyndale's English translation of the Bible. Melvyn Bragg explores the story of William Tyndale's English translation of the Bible. 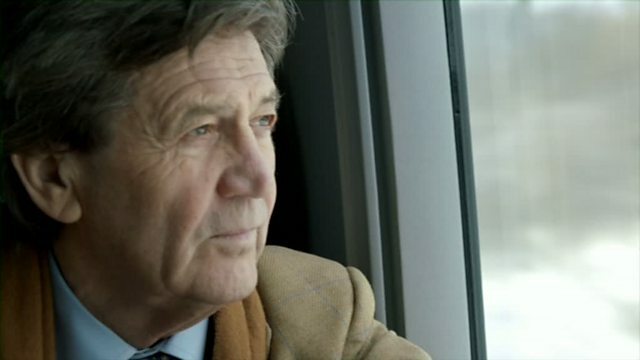 Melvyn Bragg introduces his film exploring the life of William Tyndale: the heroic 16th century pioneer who found himself on a collision course with the Tudors when he translated the Bible into English. Watch clips from BBC Two's season exploring scandal and sacrifice in the Tudor Court. Melvyn Bragg and David Harry discuss Thomas More's persecution of Tyndale's supporters. The punishment for translating the Bible into English.